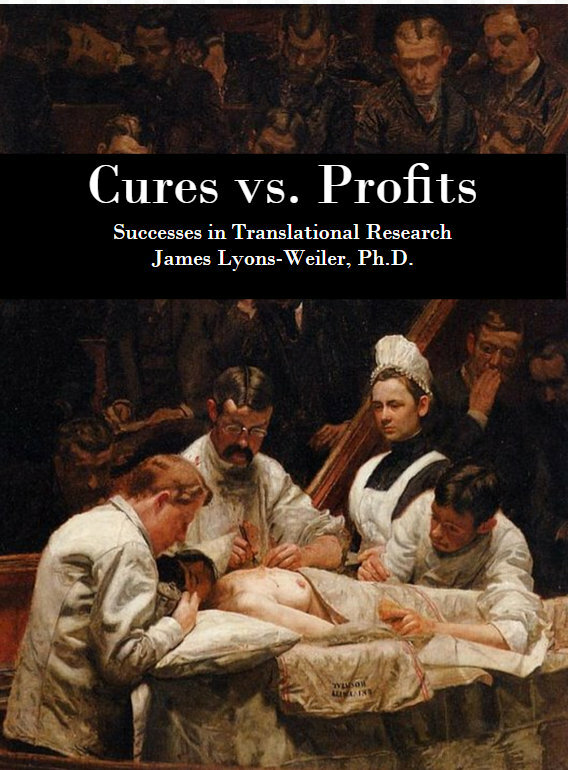 MEDICAL SCIENCE proceeds along a hierarchy of evidence; often, patients are studied individually (case studies), or a small collection of patients are examined and characterized together (case series studies). Case series studies typically have smallish sample sizes and it is generally understood that larger studies will be necessary to determine more accurately the characteristics being studied. In a new case series study, brain tissue from 14 donors with a diagnosis of MS was studied in a case series by Mold et al (2018) using transversely heated graphite furnace atomic absorption spectrometry. The study found high aluminum content (>10 ug/g dry weight) in all areas of the brain studied, with some areas exceeding 50 ug/g. They found aluminum both with cells and in the interstitium between cells. They found aluminum co-localised with structures known to be present in Secondary Progressive Multiple Sclerosis (SPMS) in the frontal cortex of one donor with SPMS. There are a number of critical lines of evidence that make this fundamental finding critically important. Patients with MS have lower amounts of aluminum in their hair, suggesting depressed detoxification, and higher amounts are found in urine on chelation challenge testing (Fulgenzi et al., 2014). Chelation with EDTA is known to significantly reduce aluminum intoxication (Fulgenzi et al. 2014), and consumption of silica-rich mineral waters also increase urinary excretion of aluminum from patients with SPMS (Jones et al., 2017). Extremely plausible direct mechanisms of the cause of MS from aluminum are known and animal studies routinely induced MS using aluminum hydroxide injections. So much evidence exists that points to aluminum as a source of strange new conditions of unknown causes, such as MMF and Gulf War Syndrome, one would think that calls to reconsider the use of aluminum in vaccines would be answered. The same team (had previously found high amounts of aluminum in the brains of people with autism, and and in patients with Alzheimer’s disease. The latter result, while also important, is not surprising, as it has long been known that amyloid is part protein and part aluminum. Finally, when France brought on HepB vaccination, cases of MS following vaccination increased; when they stopped recommending the HepB vaccine, which contains aluminum hydroxide, the rate of HepB vaccine-associated MS cases dropped to near zero. What is surprising is the lack of action on the part of the US FDA to put an end to the use of this dangerous metal in vaccines, and that the NIH is not funding more studies like this. NIH should fund studies to determine how to most safely remove aluminum from anyone exposed via vaccines; brain stem amyloidosis is a non-trivial concern. 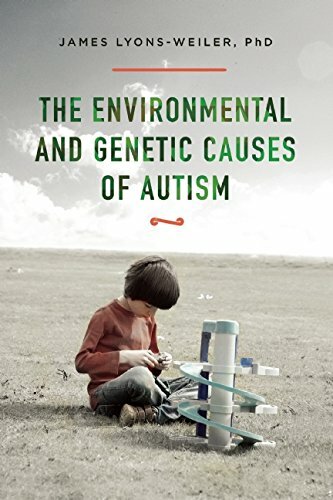 Approaches like ketogenic diet, silica-rich mineral waters, hyperbaric oxygen, EDTA, intranasal insulin and intranasal deferoxamine (to prevent brain stem amyloidosis) should all be tested in randomized clinical trails in clinical populations known to be afflicted with aluminum intoxication (autism, Alzheimer’s, MS). What is also surprising is that the CDC and ACIP remain blithe to the morbidity and mortality their continued approval of vaccines that contain metals like aluminum and mercury. They make decisions on behalf of us all, and yet every member of ACIP with the exception of one military member has conflicts of interest with vaccine manufacturers. ACIP should review all of the literature on aluminum and make recommendations on how to phase it, and thimerosal, out of vaccines completely. Further inaction on the part of these regulatory and funding agencies, and active denialism at this point will surely be seen by future generations as both callous disregard, and where conflicts of interest reside, complicity. The study, conducted at the Keele University, was funded in part by the Children’s Medical Safety Research Institute. Jones K et al. EBioMedicine. 2017 Urinary Excretion of Aluminium and Silicon in Secondary Progressive Multiple Sclerosis. 26:60-67. doi: 10.1016/j.ebiom.2017.10.028. Fulgenzi A, Vietti D1, Ferrero ME. Aluminium involvement in neurotoxicity. Biomed Res Int. 2014;2014:758323. doi: 10.1155/2014/758323. I’ve had PD for the last 15 years. I’ve tested positive multiple times for Al in hair samples with a high of 14.3ppm. l wonder how much of my symptoms are related to MMF rather than PD. I guess MC recognizes PD and are blind to MMF. This disease (vaccine induced) only happens in France! I have MS and do intermittent nutritional cleansing and it has been proven this CFL also cleanses the brain. I know it released a ton of brain fog in the beginning. I have been using CFL since 2006 for nutritional intermittent cleansing. I was diagnosed with Multiple Sclerosis (MS) in October 2011, at the age of 44. I woke up one morning with numbness in my lower back and legs, I couldn’t feel my feet touching the floor. I saw my doctor and had an MRI to see if I had a disc problem, it was negative and she told me she feared MS. I was sent to a neurologist, had two more MRIs, and was told that night that I have four lesions on my spine MS. I tried every shots available but nothing worked. In 2015, my neurologist and I decided to go with natural treatment and was introduced to Natural Herbal Gardens natural organic MS Herbal formula, i had a total decline of symptoms with this treatment, the numbness, terrible back pains, stiffness, body weakness, double vision, depression and others has subsided. So strange “Michelle”… when I search for the text of your comment on google, I see it in many many different forums, with different authors, as if someone is trying to sell quackery to the gullible… say it isn’t so.